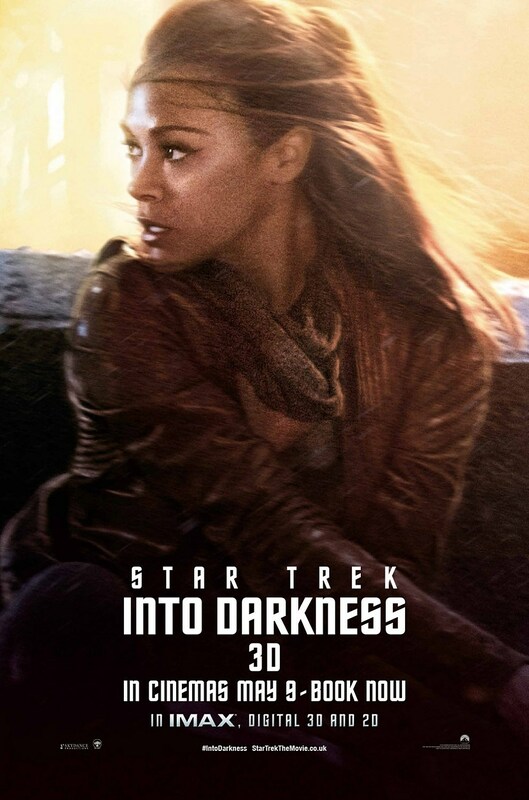 We're getting closer to the release of 'Star Trek Into Darkness,' and if this new clip and poster set is any indication, the crew is in for some serious close calls. 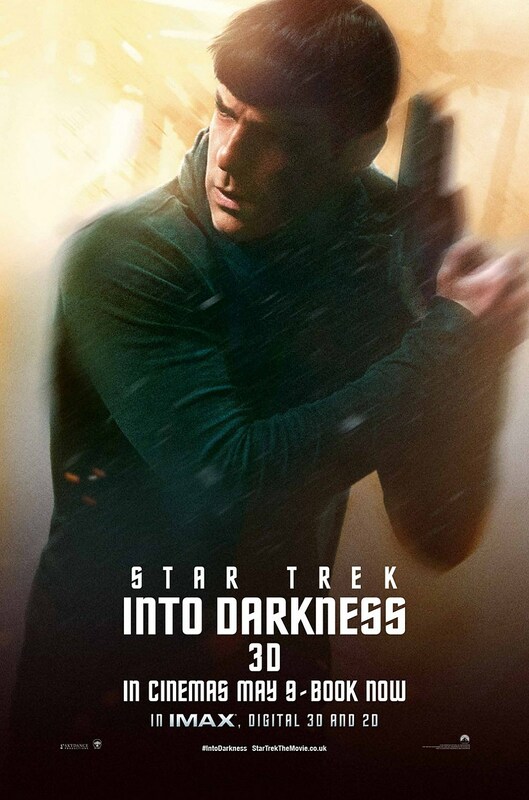 In the latest clip from J.J. Abrams' 'Star Trek Into Darkness,' coming out of Moviefone's 'Star Trek' week, Captain Kirk and his crew test the limits of their ship when Kirk makes a very risky call to fly the ship sideways through a narrow corridor. 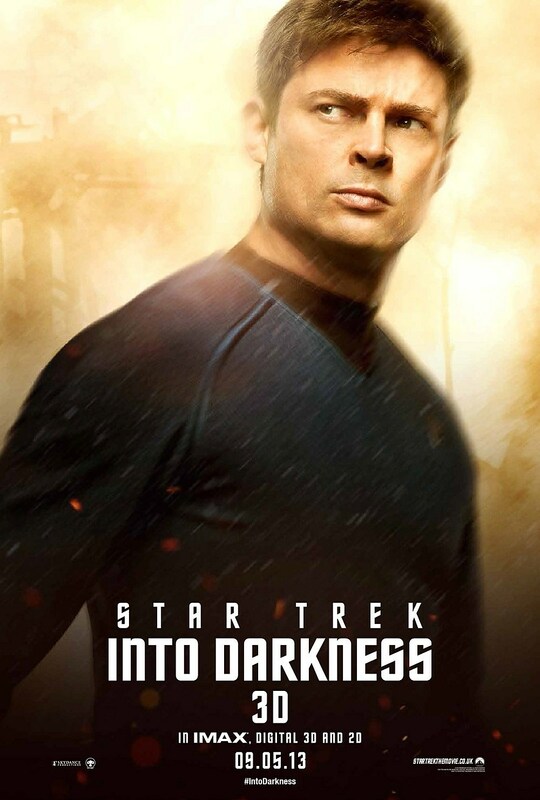 As usual, it looks like Kirk is letting his arrogance get the best of him, putting his crew members in dangerous situations. 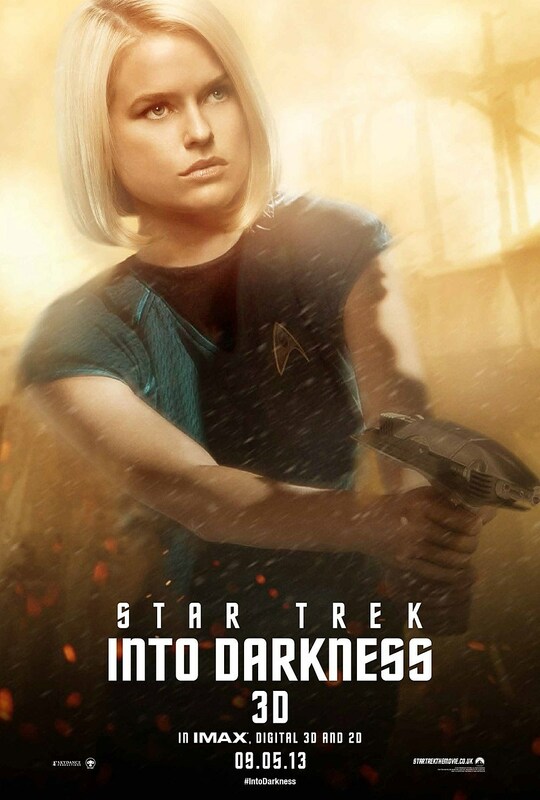 And while the team certainly makes it out unscathed in the clip below, we're starting to think Kirk's going to have to pay a price for his arrogance this time around. 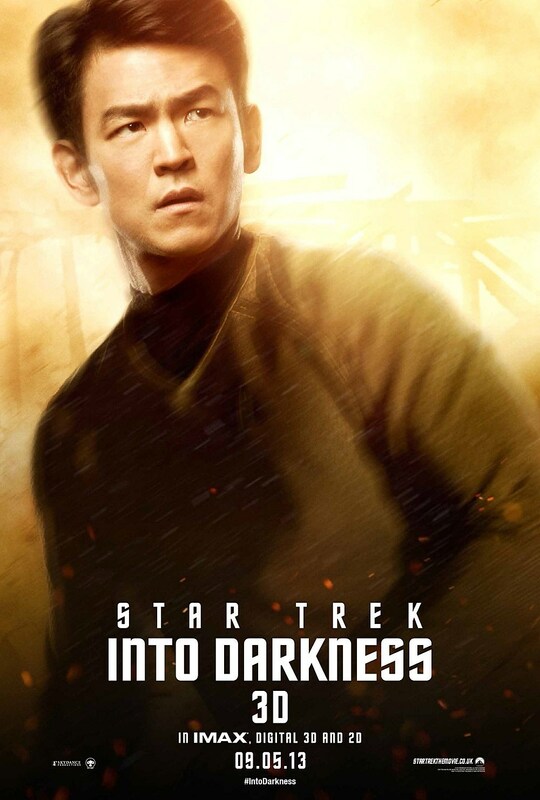 The film follows Kirk and co. as they're faced with their most dangerous adversary yet -- an unstoppable threat from within their own organization forces Kirk and his crew to head out in search of a deadly foe who operates as a one-man weapon of mass destruction. 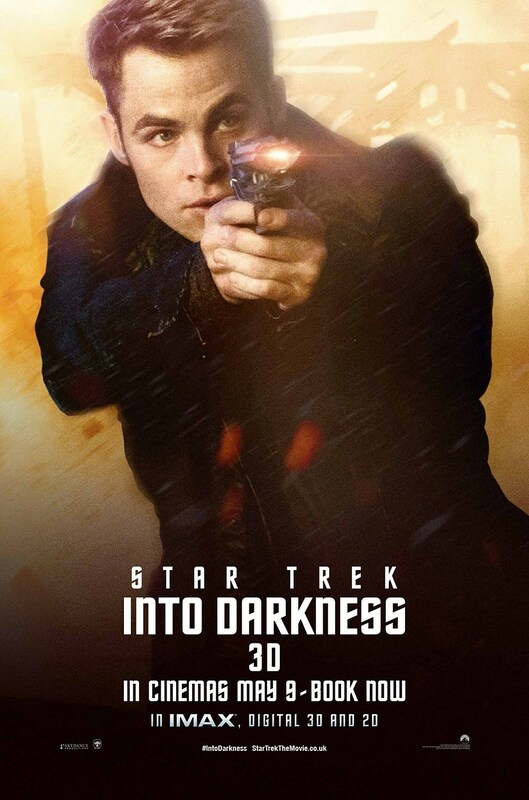 'Star Trek Into Darkness' stars Chris Pine, Zachary Quinto, Zoe Saldana, Simon Pegg, and Benedict Cumberbatch, and you can check them all out through the latest posters to hit the web. 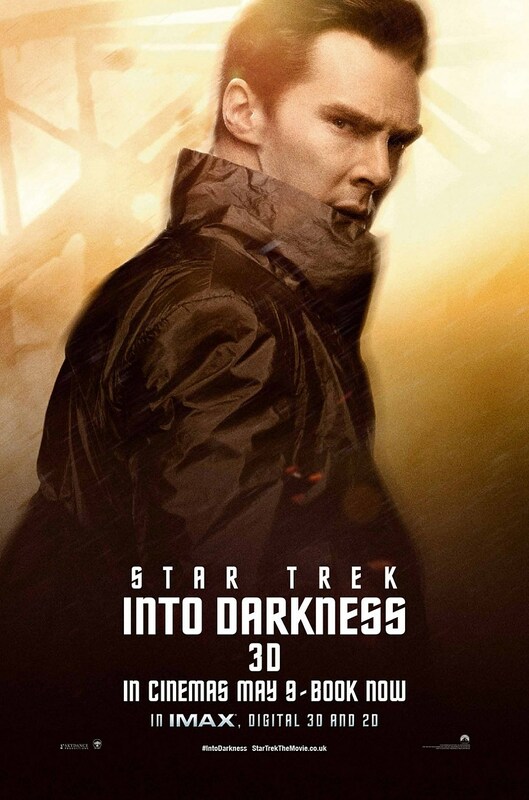 The film select IMAX theaters on May 15 before opening everywhere on May 17.